Whether you're single this Valentine's Day or in a relationship, you can go out and have fun! 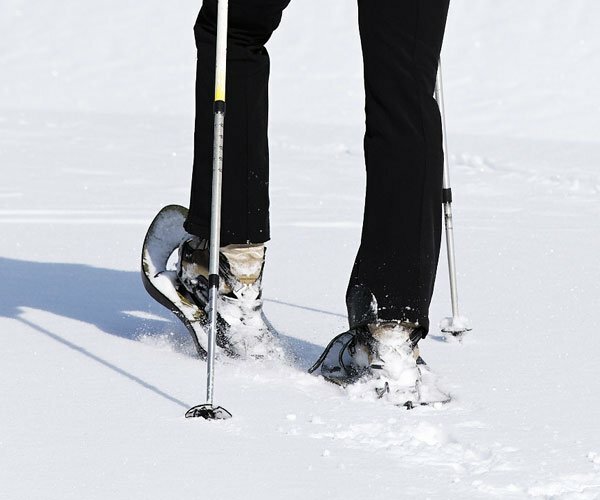 There are so many great winter activities to do in the Adirondacks with your sweetheart, friends, or even by yourself. Take a look at some of the options below. 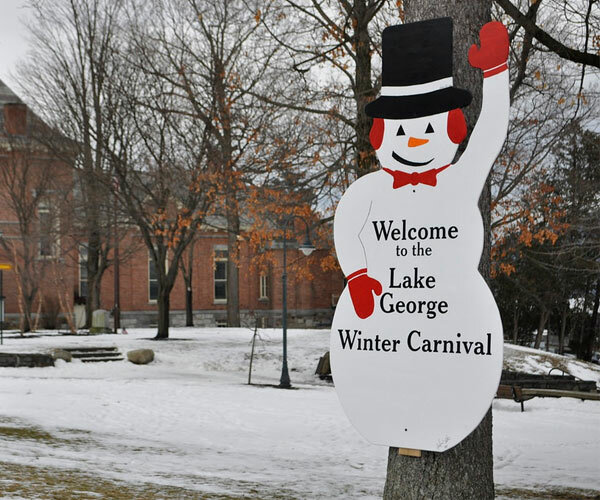 Plan on attending one of these fun annual events in the Adirondacks around Valentine's Day! 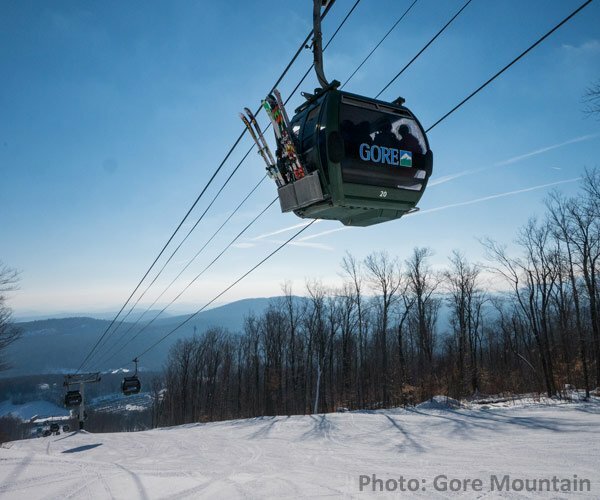 Gather up your friends and head over to a local ski resort for a day of alpine skiing or snowboarding. 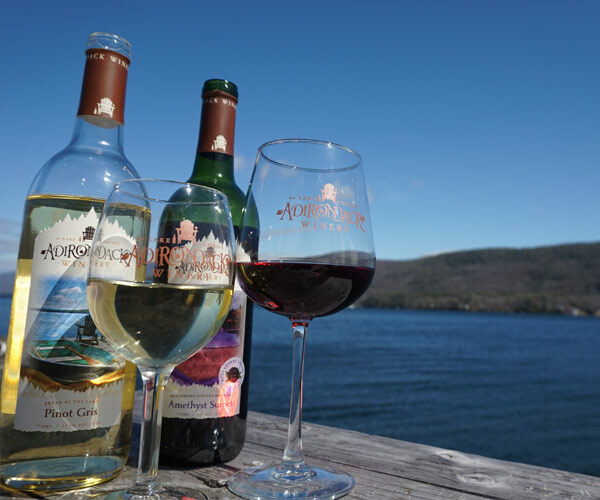 Explore the Adirondacks and go on an adventure! The region is home to many great trails. Take a trip to a local craft beverage producer and try out something new with a small group. 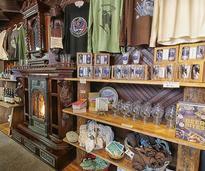 If you're single, go on a shopping trip in the Adirondacks and get yourself a unique gift. 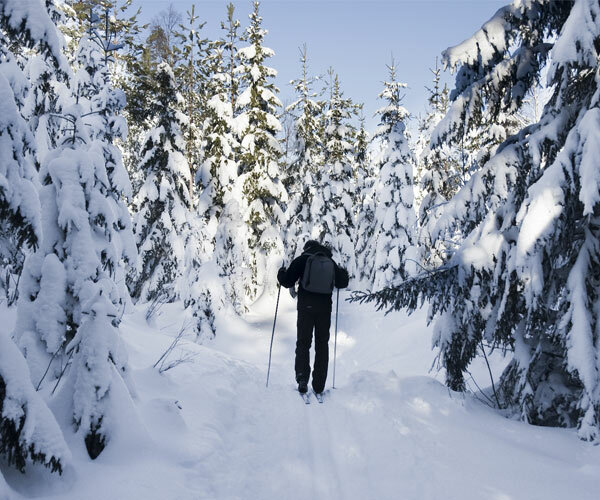 There are tons of fun activities to do during winter in the Adirondacks. Pick your favorite!